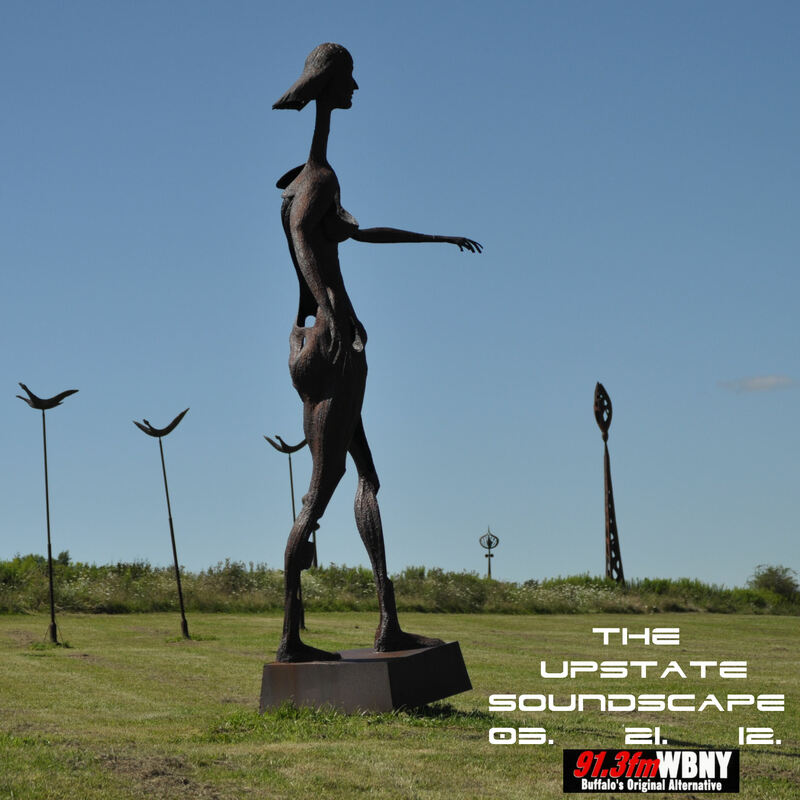 Tune in tonight to 91.3 FM WBNY at 10pm for another episode of The Upstate Soundscape. 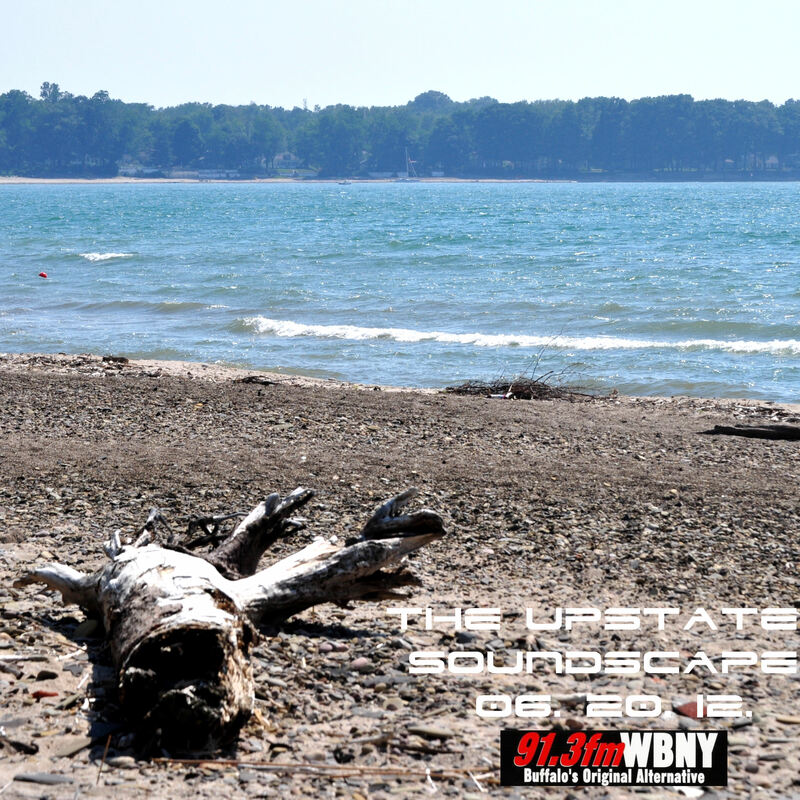 Plenty of good stuff lined up including some old Mercury Rev, Malaria Control, Odonis Odonis, Bear Flames, Tony Conrad with Faust, and lots of others. 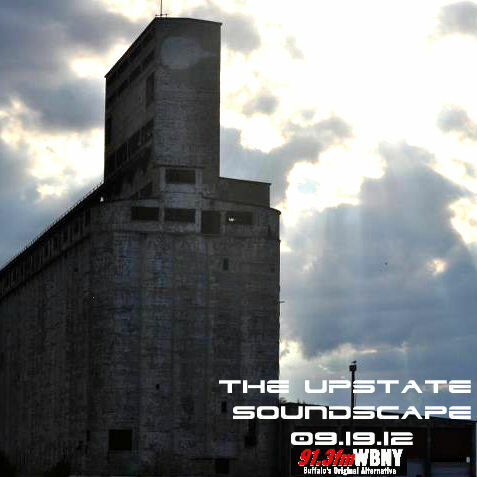 We’ll also take a listen to some artists that will be performing this weekend in Buffalo, including Thee Mt. Silver Zion and Our Brother the Native. 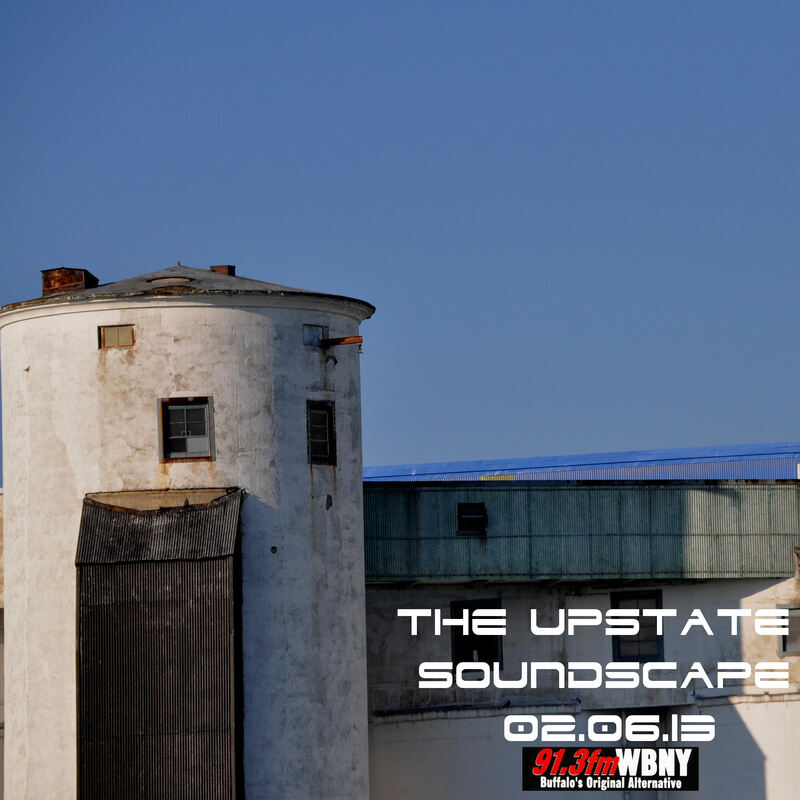 Show starts at 10pm. 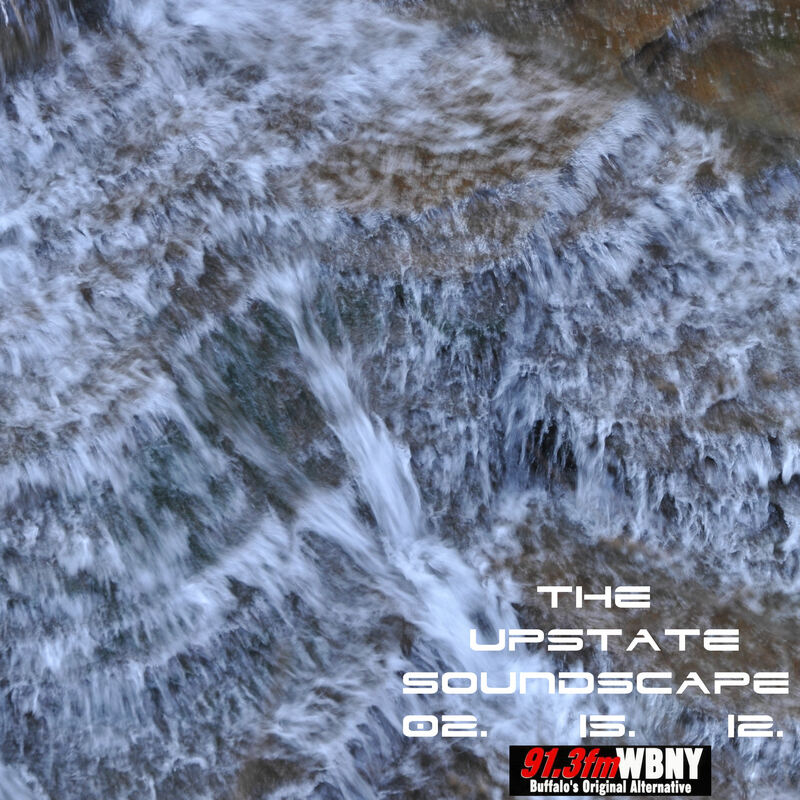 Stream at WBNY.org.